Canna Cannova is the first seed canna series that offers an easy-to-grow option in this heat-tolerant class. 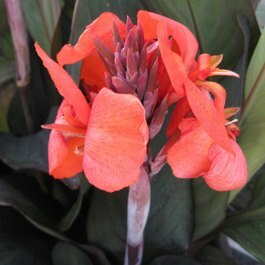 This tropical looking flower produces bronze leaf orange tones that will make your garden truly unique. 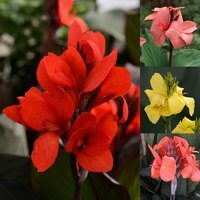 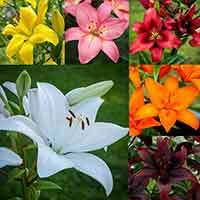 Cannova work great on their own, or mix them with other flowers in your garden, and are ideal for pots or as part of a summer flowering border. 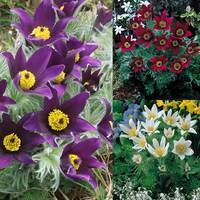 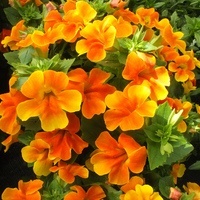 This beauty produces lush flowers from July until the first frosts of autumn. 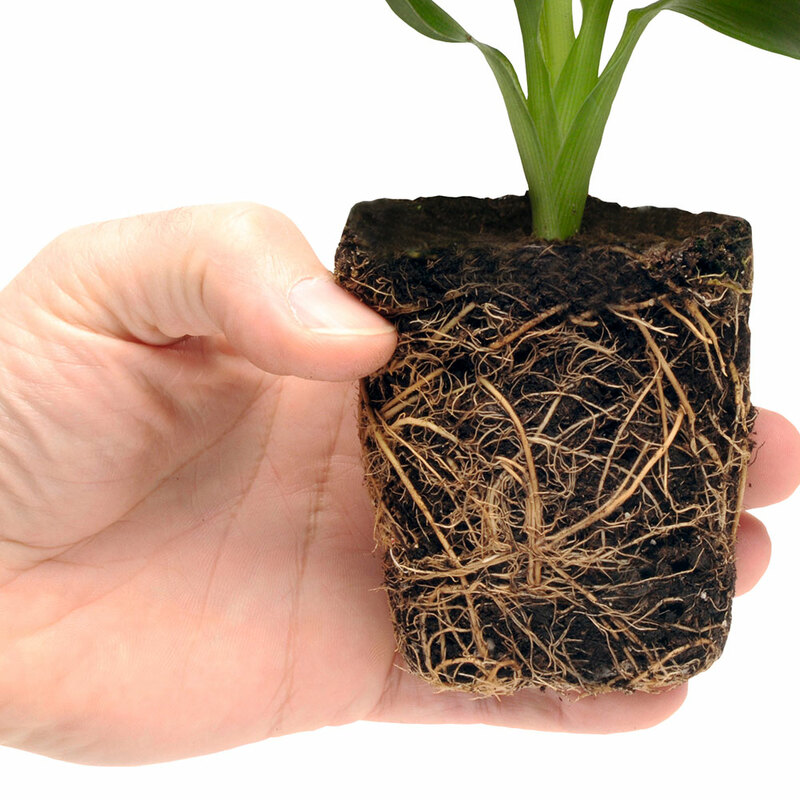 Supplied as UK-grown 7cm diameter plug plants.